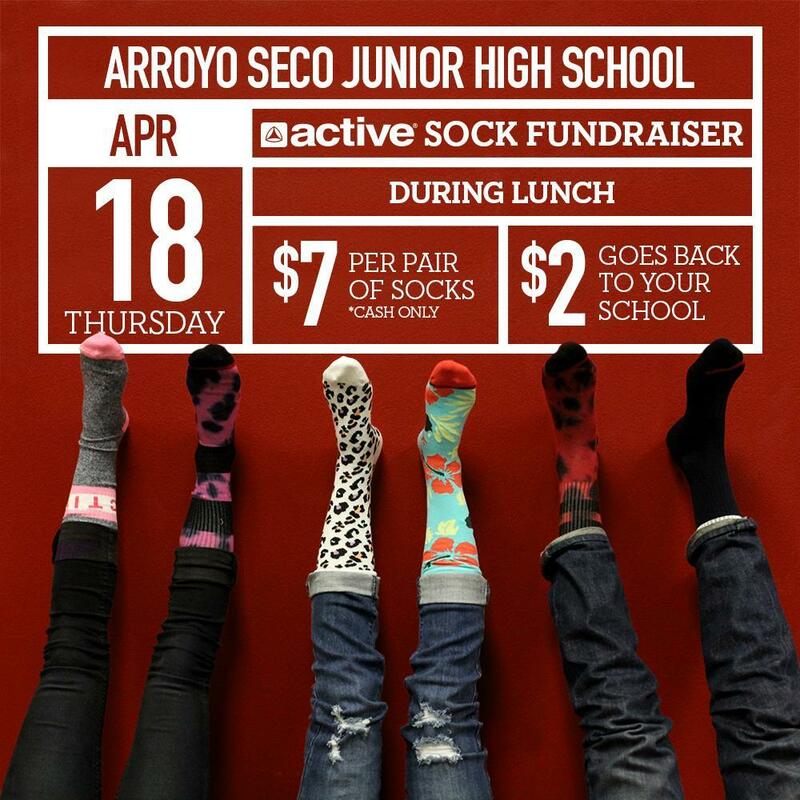 Purchase active socks at Seco on Thursday, April 18! 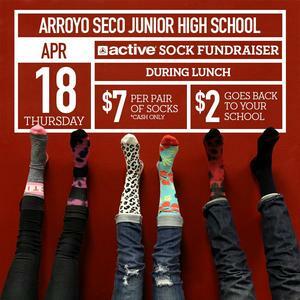 $7 a pair, and $2 goes back to Seco! Cash only.